Steve grew up in Cornwall and the coast has always been a huge influence and inspiration to him. He was fortunate enough to have Cornish Painter John Piper as his art teacher at school and through him gained a place at Falmouth School of Art in 1987. 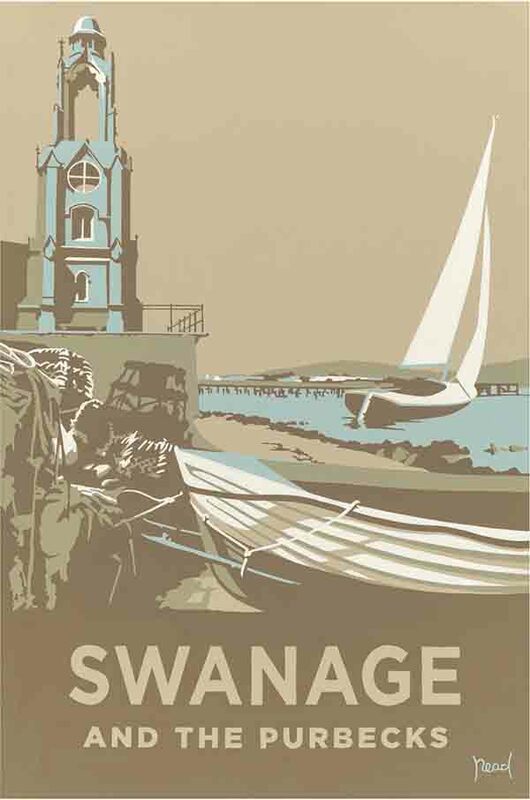 Steve went on to spend over a decade in the advertising and design industry in London and Amsterdam before returning to the coast in 2003, to Dorset. As an artist Steve Read has a recurring interest in coastal landscapes and marine scenes. Steve's paintings often convey a sense of anticipation at spending the day at the beach. Another motivating factor for Steve's art is colour - choosing to use a limited palette of desaturated, earthy hues.